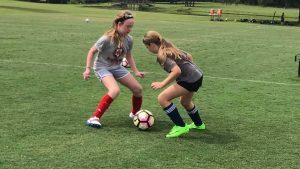 The No.1 Soccer Camps has always been at the forefront of providing the most relevant and modern methods in soccer camp instruction. In 2019 we will once again spread our wings and reach new heights with a revised and updated curriculum, as well as programming for campers at all age and ability levels. The most obvious change in our programming are the names of the sessions. We have changed from Jr. Academy to the No.1 Soccer Camps, and we have replaced Sr. Academy with the Elite Training Camp. 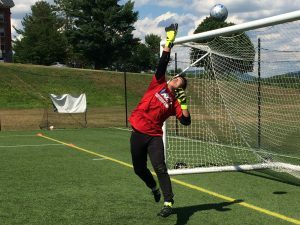 This article will explain the changes and relevance of the new No.1 Soccer Camps for boys and girls, field players and goalkeepers ages u10-u14. Birth years 2005-2010. The No.1 Soccer Camp is designed for boys & girls, goalkeepers and field players ages 10-14. The program has been designed to build a foundation that will help the participant’s progress to the next level of their development, this will be accomplished in a fun, entertaining and positive environment. Based on their birth year, our participants will be exposed to the six Key Qualities of a U.S Soccer Player. Our camp curriculum is very unique in that repetitions with the ball will give this group the confidence needed in the over 1,000 Go to Goal situations that players are exposed to throughout the week. The Machnik Method, a pediological approach to training, is present in every session. Competitive small sided tournaments will be played throughout the week, and be the highlight of our evening sessions. In our unique evening competitions, players will have the opportunity to compete against other teams (World Cup), other players (Dutch) and themselves (Pressure Training). A typical session will start with the Goalkeepers and Field Players working with their own specialized coaches. The topics covered on both training grounds will be mirror images of each other, so when they come together for the Small-Sided Game, the situations will be game related. Spectacular goals and outstanding saves are the norm during the session. All topics, exercises and games will be engaging and pertinent for this age group and ability level. Our newly revised schedule and sessions will allow for more detailed sessions for our goalkeepers to explore in depth the qualities required to be a modern day goalkeeper. 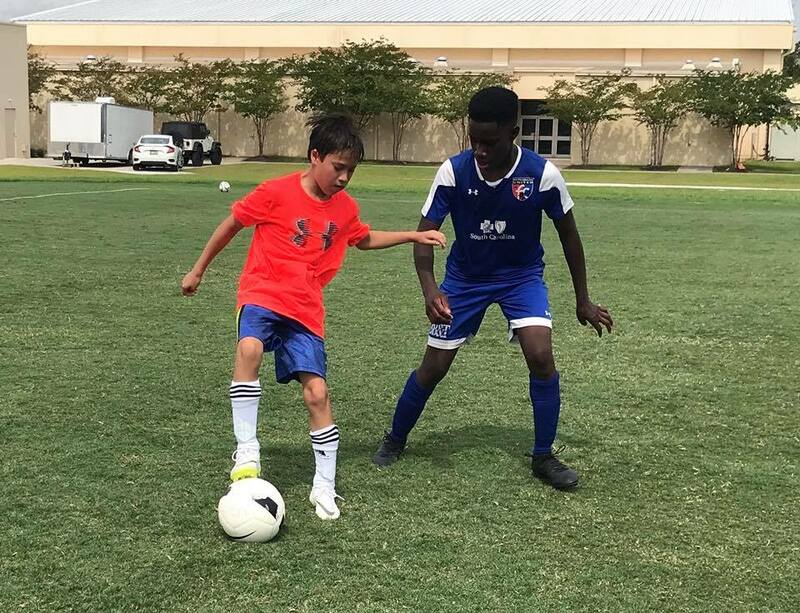 At the same time our field players will have additional training sessions that will expose our participants to the modern demands of technique and tactics to be a successful soccer player. For our goalkeepers and our field players we will stress proper technical development with the ability to use real live situations in match related activities to challenge themselves and to execute those skills at the highest level. We offer both Residential and Commuter options for our No.1 Soccer Camp. Resident campers stay on campus in the dorms at night, whereas commuter campers will leave for home following the Evening Field Session. The resident camper registration fee includes room and board, breakfast, lunch and dinner. Meals included in the commuter registration fee are lunch and dinner. Both residents and commuters will get the same No.1 on-field training and our highly acclaim and newly revised 75 point detailed Evaluation. Challenge yourself to become the No. 1 player on your team and in your league!